Merry Christmas and Happy Holidays from Catching Up On Cinema! 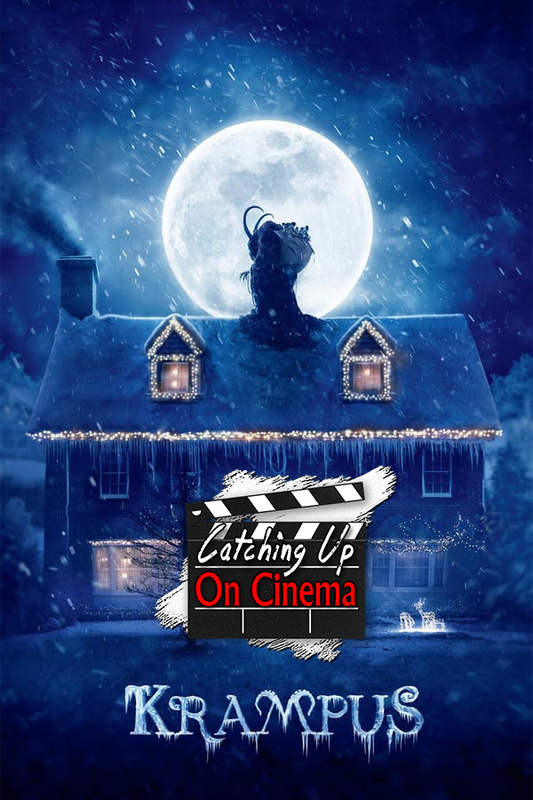 In this episode, Kyle introduces Trevor to Michael Dougherty’s deconstructionist modern holiday classic in the making, Krampus! Multiple child deaths in a family horror film! David Koechner fighting rabid gingerbread men! Mute, obese children chugging Mountain Dew at the dinner table! Toni Collette and Adam Scott wrasslin’ with demonic toys! Krampus and his METAL AF reindeer!